Today’s weather forecast with wind speed between 12 to 20 knots strengthened the sailors' expectations for the 6th and final VM race. Before 10 o’clock, 66 boats were leaving the harbour and sailed out to the start line for the last race that could still change everything. Nothing was settled beforehand. The race was characterised by changing ranks after each mark rounding, which created a very exciting race. The wind conditions were perfect for the final race today, with light wind from West increasing during the day giving the whole Star Fleet a really good and fast race. 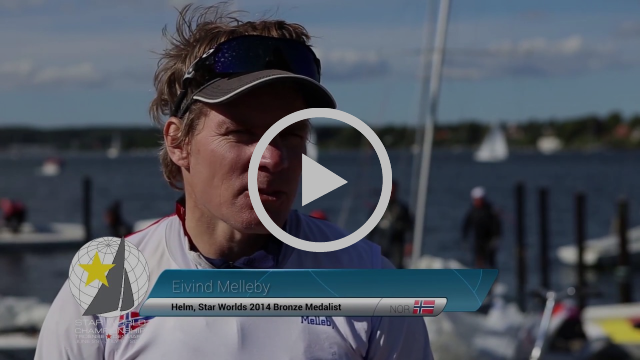 The experienced Norwegian sailor, Eivind Melleby and his crew, Joshua Revkin from USA, finished today's race ranked 8th, and the total score for the 6 races made them World Champions 2017, and the winners of the Paul Elvstrøm Trophy. The ISCYRA President, Lars Grael from Brazil and his crew, Samuel Goncalves, came in as number 5 today which gives them second rank and the Silver Star. 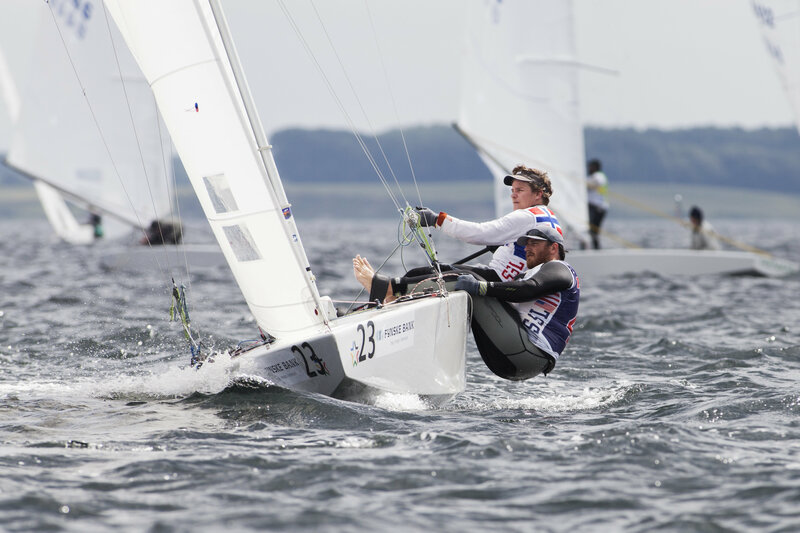 Reinhard Schmidt and Paul Sradnick from Germany came in as boat number 3 and kept their rank as third in the total WM Race. 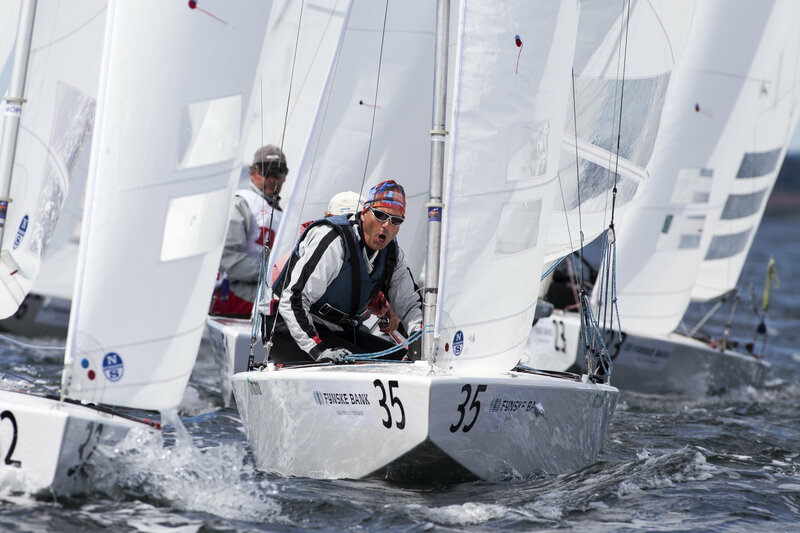 The local sailors, Flemming Sørensen and Niels Thrysøe, from Troense Bådelaug, did not finish the race today due to a broken wire, but they maintained the 15th position overall, the best rank of The Danish Fleet. In an interview with a Danish newspaper, the President of ISCYRA, International Star Class Yacht Racing Association, Lars Grael, expresses his greatest honour for the event, saying: “The treatment and the hospitality which Troense has given the sailors is outstanding and second to none. From the very beginning we all had a common feeling of being welcome. The set-up of the event is also fantastic”! Without any wind in the harbour this morning, the sailors were anxious for the race of the day. So were the race management, and after a deep study of the weather forecast, the starting time was postponed by 1½ hour, a decision that should be rewarded. The wind speed (and the temperature) slowly increased and stabilised around 8 to 9 knots when the race started and with only a minor change in wind direction during the race, the sailing conditions were just perfect. After a general recall, all boats were lined up for a black flag start and the race was on. 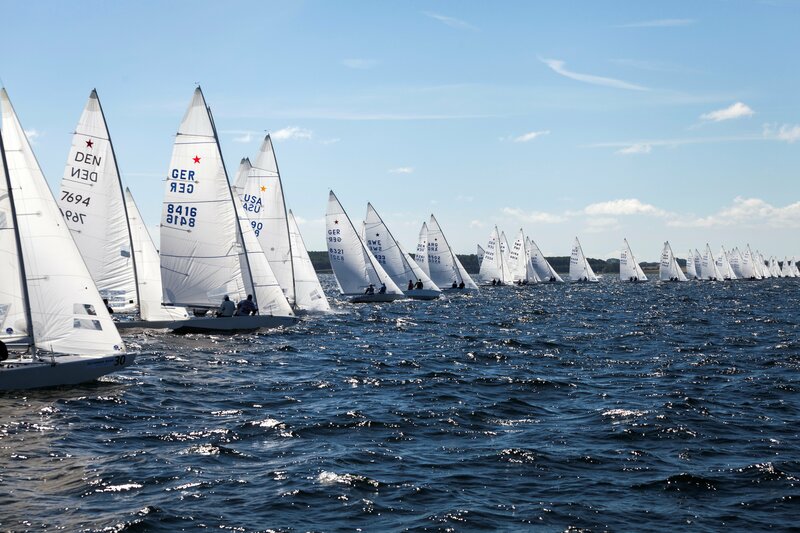 During the final tack to the top mark, the wind direction across Lunke Bay became uneven in favour of the boats close to the coast, resulting in a tuff completion. Race 5 brought three new crews on the podium, but after redraw of the lowest score, the overall rank covering races 1 to 5, was identical to yesterday's rankings. Tomorrow will be a lay off day for champion race. 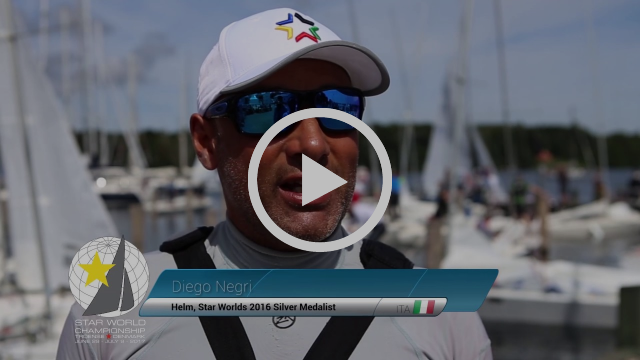 As recognition to the sponsors, a show race will be organized close to the harbor, giving the spectators a good Star Boat experience. For the winner of the show race, North Sails will offer a discount of 50% for a new set of sails. 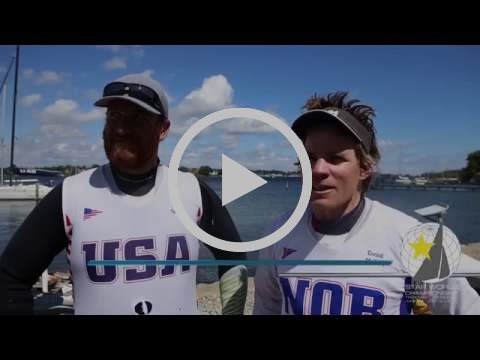 VNR Alert: Star World Championship (Races 3 and 4) - A busy day at sea! Because of Monday’s cancellation and due to a tricky weather situation the next couple of days in Denmark, the race management team decided to run 2 races today, race no. 3 and race no. 4. Stable wind direction and wind speeds between 16 to 20 knots in combination with a clear sky gave the best races so far. The ruling World Champion Augie Diaz, won race no. 3, resulting in overall rank of 4. The best Danish rank is held by Jørgen Svendsen / Jens Christian Jurlander as no. 12. Today's prize ceremony was a bit of a logistic exercise for the Chairman of Troense Baadelaug Lars Hansen. - There were prizes for the three best in race 3 and the same for race 4. - There were trophies for the ones with the best total rank after race no. 3 and race no. 4. - Finally, there was a prize of honour for one of the veterans within the Star Class, Sune Carlsson. Ashore, more personalities within the sail sport show up here in Troense, which is a big gesture for the event. The latest visitor is Poul Mik-Meyer, who will spend some time in Race Village. Mik-Meyer became world champion exactly 50 years ago, together with Paul Elvstrøm. It’s obvious that the Star Class includes many traditions and a lot of veneration for the class and for its history. Tonight there is midway party with open grill and live jazz music for the sailors and the volunteers and fortunately the wind has dropped and the temperature increased.